At 360VRguy, we produce 360 degree/Virtual Reality videos for viewing on Websites, Youtube, Facebook, and any of the many compatible VR Headsets. What is 360 Degree, VR, or Virtual Reality Video? This is video that is “Fully Immersive”, meaning the viewer is in the “Center” of the video, with the ability to move around the entire screen for a full 360 degrees. Think of it like “Google Street View”. Google Street View enables the viewer to be dropped into a street level view anywhere in the world. The viewer can look around a static image, where 360 degree, or VR video, lets the viewer view full motion video. How can I view the 360/VR videos? 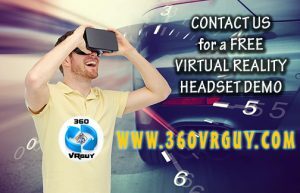 What services does 360VRguy offer? 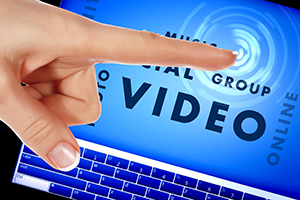 At 360VRguy, we produce a wide variety of these types of videos mentioned above. 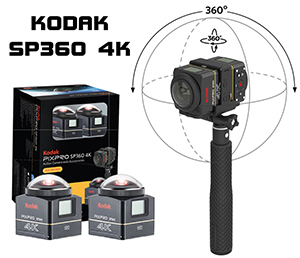 We utilize the latest 360VR technology, including the Kodak SP360 4K camera system. This camera rig offers high quality video resolution, up to 4K, which is double the quality of High Definition. Visit our News page for our latest News and Information. Please CONTACT US for more information, including setting up a FREE CONSULTATION, and to discuss price options. Or visit our GALLERY page for our portfolio.